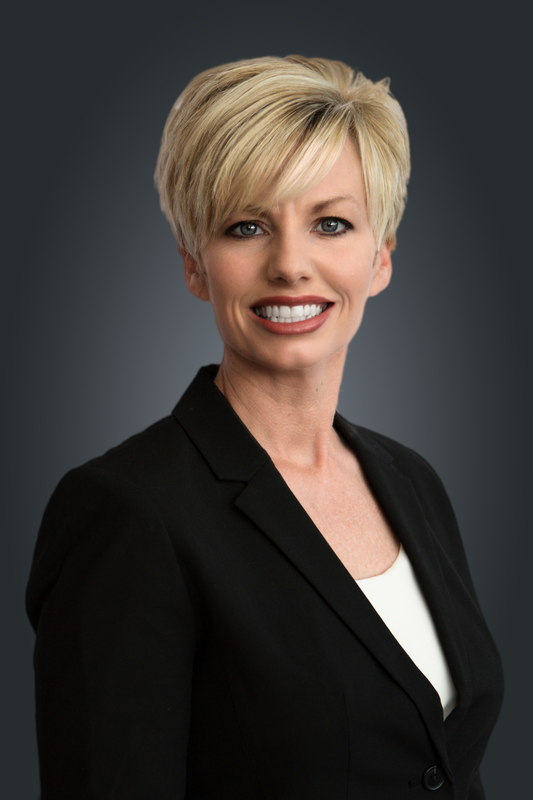 Mandy Blankenship is a licensed realtor in Georgia and Tennessee. She has over 13 years experience in the North Georgia real estate market. She was recently voted the 2018 Reader's Choice Realtor of the year. Her main focus is residential property and land. Mandy went above and beyond to help us close on our house. She was thorough and did whatever was needed to get the job done. I really appreciate her help and would definitely recommend her to others. We used Mandy when we purchased a home in 2015 and again when we sold it in 2018. Both were excellent experiences. Mandy has a great knowledge of the area and is always quick to respond to questions. I would highly recommend her to anyone looking for a realtor in the Dalton area! I have purchased several homes using Mandy, she is extremely knowledgeable and down to earth. She is very easy to talk to and will try to negotiate the best deal possible for her client. She always finds a way to keep the deal together and knows everyone from loan officers to inspectors. Having Mandy as a Real Estate Professional really makes the process much simpler and moves it along quicker. Mandy put our for sale sign out on a Tuesday afternoon and we had a offer by 11:00AM on Wednesday morning. We negotiated for less than two days and the offer was accepted and finalized by Friday morning. We wound up getting our asking price by giving up some furniture and lawn equipment, great negotiating.